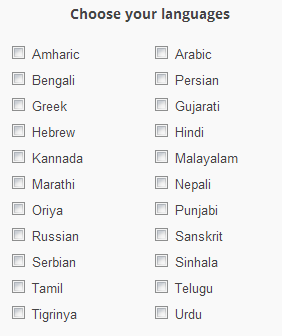 Google introduced a new tool by using this tool now people can write in there native language and using any keyboard. the user can write a word in the it is sounded and pronounced in its native language and this tool automatically work for it. this input tool also include transliteration , on screen keyboards and ime. This tool which is currently available for 22 different languages and no internet connection required to use this tool it is free and offline. 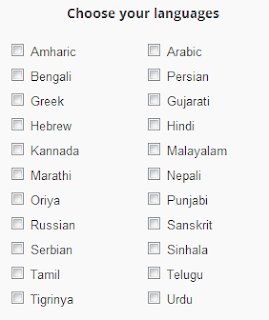 the list of these languages is as follow. Amharic. Gujarati. Marathi. Sanskrit. Tigrinya. Arabic. Hebrew. 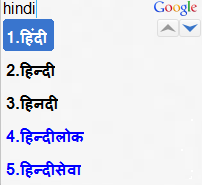 Nepali. Serbian. Urdu.